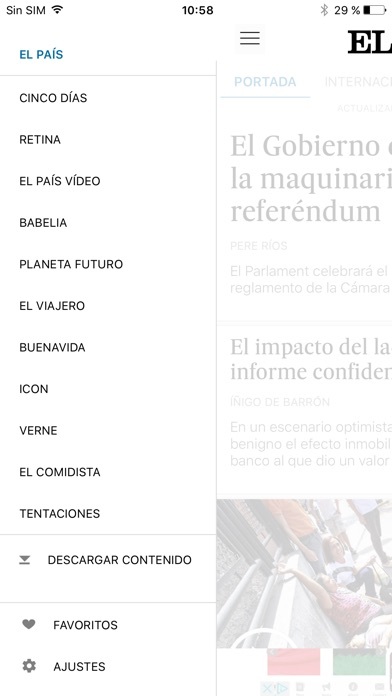 Enjoy elpais.com content with all of its pictures and videos in a quicker and more convenient way. - The best multimedia content in HQ. All the news in pictures and video. The Developer Ediciones El Pais SL also wrote the apps listed below, click the icon to visit the pages. 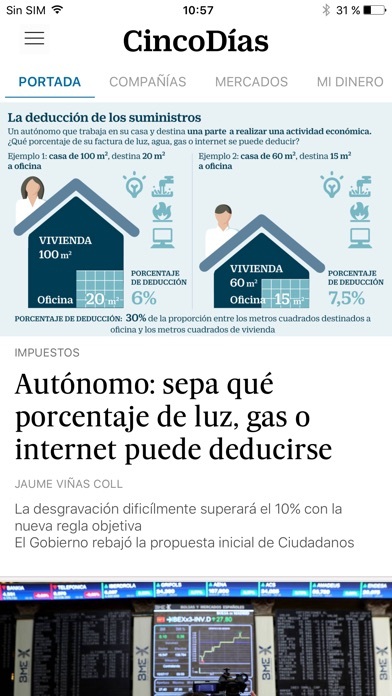 EL PAÍS VR is the Virtual Reality contents channel of El País. 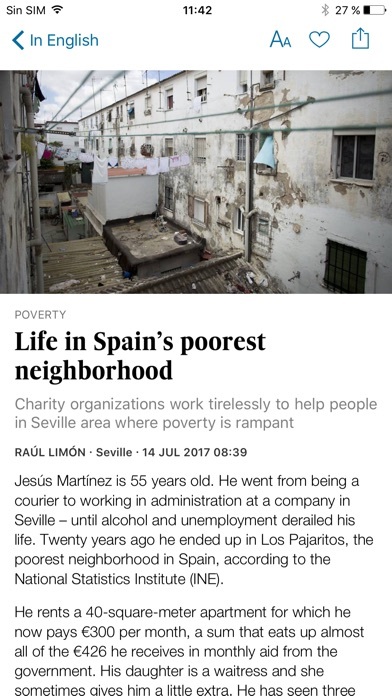 With this pioneering approach among European publications, our journalists use the new immersive language to take users even closer to the stories that matter. In our first project, we have travelled to ground zero of the Fukushima nuclear accident. During one week we visited some of the scenarios of the tragedy and sailed, just a mile from the nuclear plant, on board the Rainbow Warrior, the Greenpeace flagship. The result is a 10-minute feature with interviews, 360 degree infographs and immersive sound. Users will enjoy a fully innovative experience in which VR technology will transport them to the places where the action is unfolding.